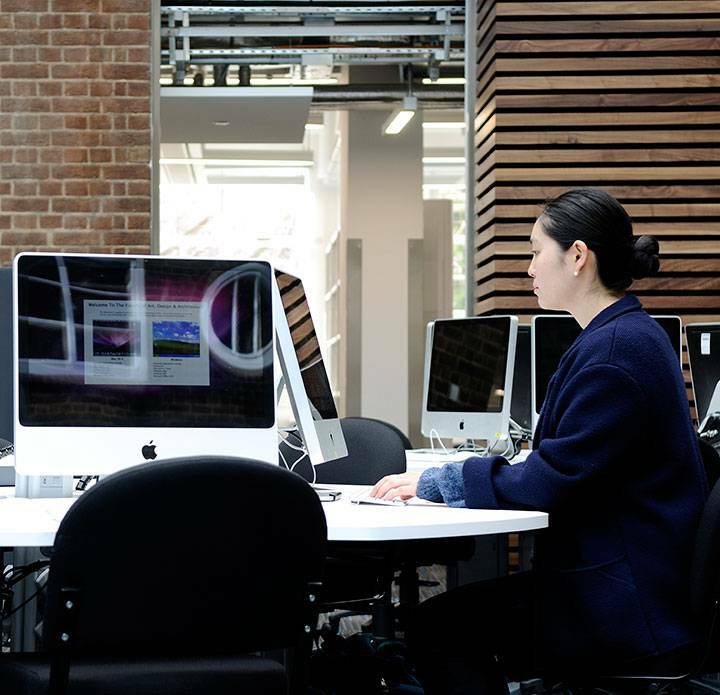 The Library and Learning Services at Kingston University supports our students and staff in pursuing their learning, teaching and research ambitions. Our focus is on the delivery of high-quality learning resources and services to students and staff (face to face and online). We support a wide range of information-driven activity from skills support through to innovative online learning experiences. Helpful, friendly and knowledgeable staff at all our Help Desks. Library online chat, including at weekends, to help with library queries from any campus or from home. Library staff who can help you with some key academic study skills such as referencing and citation, and finding and evaluating resources. You can access this help online via library Canvas and library online chat, or in person at a Help Desk. Support for disabled students and students with specific learning difficulties - through reformatting of core texts and specialist access technology rooms at all libraries. Expert advice and support for the development of web and multimedia content. Our libraries provide a base for careers, accommodation and student finance consultations. Working closely with students to shape our services. Customer Services Excellence (CSE) accredited four years in a row. Four modern libraries on each of the main teaching campuses. Generous opening hours at all sites, including 24-hour access to the libraries at Kingston Hill and Penrhyn Road campuses (term time) and Kingston School of Art, Knights Park campus (selected weeks) throughout the year. A range of study spaces - silent, quiet, group (2,000 across all sites). More than 1,800 open access PCs. More than 250 laptops for loan, including MacBooks. Whenever possible we buy e-books rather than print, to enable students to access the texts when and where they need them. Over 330,000 books - plus 275,000 e-books. A wide range of databases to search for articles on specific subjects. More than 78,000 journals available online. Self service book issue and automatic book renewal service. Cafes at three of our libraries. In 2019 we are looking forward to moving the library at our Penrhyn Road campus into the new Town House building which will help us to transform the learning experience for students and staff. 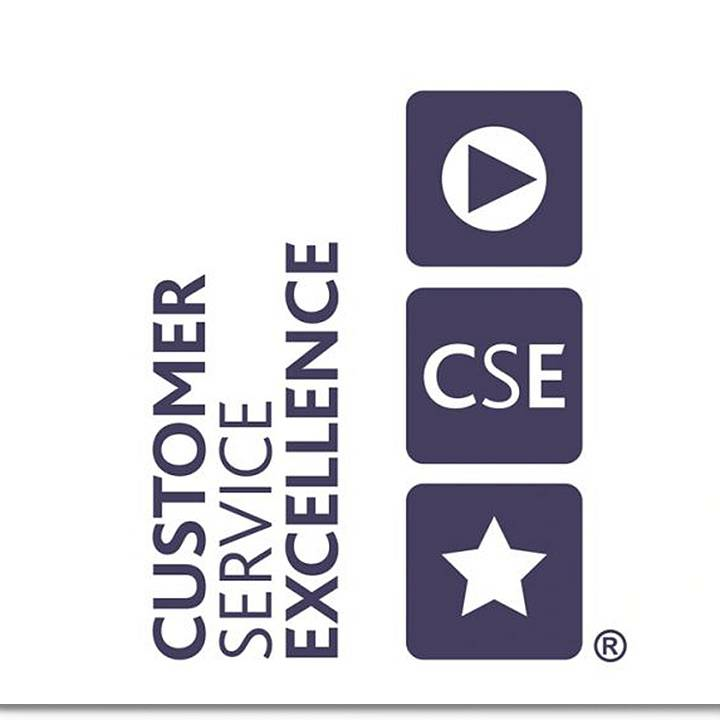 In 2014, Kingston University libraries were first awarded the Customer Service Excellence® standard.